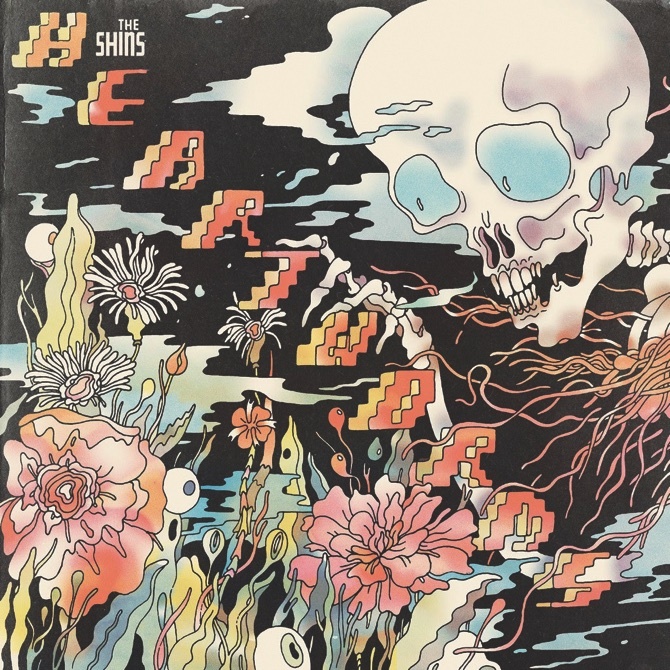 James Mercer takes the helm on “Heartworms,” producing The Shins’ fifth album and shaping the band’s style and identity as much as ever. Mercer creates a diverse set of tunes which remain playful even when he explores relationships where nothing appears to be simple or straightforward. A folky guitar and snappy percussion drive “Mildenhall,” a true-to-life glimpse into Mercer’s military brat adolescence and “Painting a Hole” is the first of several tunes that seem musically inspired by those years Mercer spent in Britain in the 1980s.